Click this link for the AWANA Enrollment Form. 100 pt. for coming to AWANA. 100 pt. for coming to Sunday school. 100 pt. for wearing their Uniform. 100 pt. for participating in Children’s Choir. 100 pt. 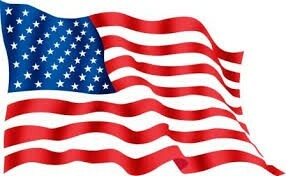 for bringing their Dues. 100 pt. for bringing their Bibles. 100 pt. for bringing their AWANA BOOK. 100 pt. for bringing a friend, and if their friend joins. 200 pt. for each section they complete. 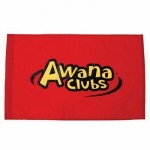 I pledge allegiance to Awana flag which stands for the Awana clubs, whose goal is to reach boys and girls with the Gospel of Christ and to train them to serve Him.